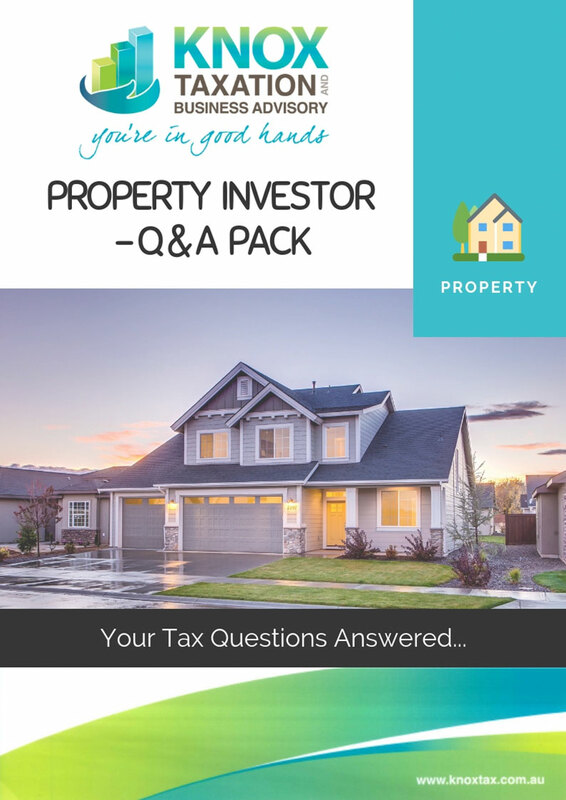 At Knox Taxation and Business Advisory, we have the answers to many of your burning questions about what you should and shouldn’t do when it comes to Property Investment. Through our caring and personalised service, we can help you legally minimise your personal Income Tax liability, implement tax-effective strategies, and help you to truly understand the implications of financial decisions before you make them. We’re here to de-mystify property investment, as well as what you think you know about Capital Gains Tax. We replace your questions and assumptions with sound knowledge and advice. As an Accounting and Business Advisory firm, we always keep ourselves up-to-date with all things related to business and investment opportunities. Refer you to our partners who specialise in property and market trends; giving you trustworthy advice on Finance, buying the right property and how to maximise your investment opportunities. 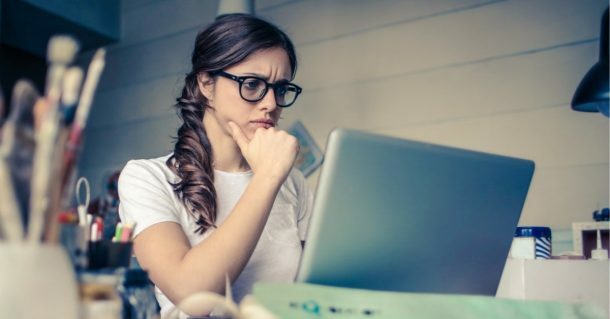 The very best advice we can give you is to think hard about investment decisions, ask the right questions, learn from the professionals at your fingertips and, finally, do your homework. 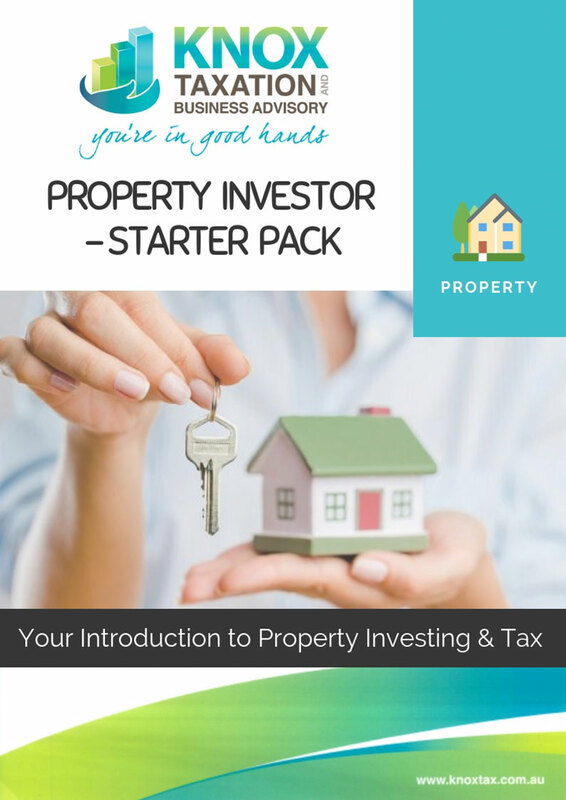 If you’re interested in property investing but aren’t sure where to start, download our FREE “Property Investor Starter Pack” as shown on the right. Can you afford to become a Property Investor? Do you have the right team around you supporting your strategy? Where do you get financing? Do we do it, or should you go to a bank? What is the best way to structure your investment? What do you need to give your Accountant at Tax Time? What are the SMSF, Tax Depreciation & TID Variation Considerations to be aware? What Property Investment Expenses can you claim? What is a Tax Depreciation Report? Do you need one? Capital Gains Tax – friend or foe? We answer all of these questions AND MORE in our Property Q&A Guide to the right. DO YOU TRULY UNDERSTAND WHAT YOU’RE GETTING INTO? Assessing your property for Capital Gains Tax at the end of the financial year. The Australian Tax Laws about Property Investment and Capital Gains (and sometimes loses) are ever-changing. When you’re a client with us, we will ensure that you are not left in the dark, throughout the entire process. Knox Tax has provided us with a highly personable and efficient service. We’ve been made to feel very welcome by a family-orientated accountancy practice that cares deeply about our business – and not just about our taxation concerns and affairs. They pay so much attention to detail, actually listen to what we need, and take the time to show that they truly care – by not only giving us answers, but also exceptional solutions. By collaboratively working in with our Bookkeeper, Knox Tax has helped enormously in addressing our fundamental issues in the running of our business. As a small business, we’ve found Knox Taxation and Business Services to be fantastic. 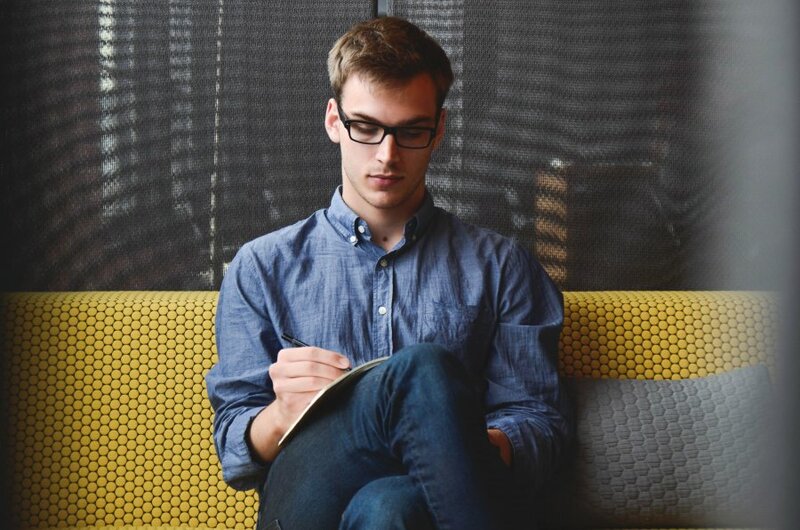 I take everything to Knox Taxation (my BAS, my Tax Return and End of Year Financials) and as a result, I don’t have to worry about it, which means I can concentrate on being on the tools in my Plumbing business. When dealing with Knox Tax there’s a great vibe of personalised service and we always feel supported and encouraged. What I really like about Knox Tax is that they really get us – they actually understand where we’re coming from and we value their advice. When you can send an email and ask a brief accounting question, AND always get a quick response, you’re on a winner! Coral and her team deliver with genuine efficiency. They’re interested, eager to assist and they know what they’re doing. With prior Accountants there was a total lack of communication, they were hard to get hold of and we paid massive fees for virtually no service. Knox Taxation and Business Services have my complete and utter trust to do everything, and with them I know I’m in good hands with all of my Accounting affairs. 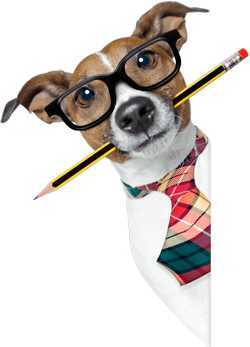 There’s only one word to describe Knox Taxation – Awesome! Everything about their level of service is fantastic. I did my Tax Return on eTax last year – and I’ll never do it again! What was supposed to be simple and free turned out to have hidden charges, no guidance, and I felt totally confused by it. It was a terrible experience. Knox Tax is such a valuable asset to us and our complex print machinery business. It’s been nearly thirty years now that we have been using Knox Taxation and Business Services as our accountants and business advisers, and we have found them to be consistently helpful, honest and friendly. Whether it’s in helping me keep on top of things with my Accounting processes, wrapping up financial matters, or providing useful information in their regular newsletters (which I then share with others), they're are always there to help. I’ve been a client of Coral’s for twenty years and I wouldn’t even dream of going anywhere else. Knox Taxation is local, handy to my business, and I’m very happy to deal with all of the staff there. I just love Coral and her Team at Knox Taxation because they really do care about me AND my business! Knox Taxation and Business Advisory makes me feel very comfortable – and safe! We approached Coral to handle a very complicated Deceased Estate and, at the time, we had so much going on emotionally. Knox Taxation is amazing! They take the time to really listen to what you need, what your taxation, business and personal issues are, and deliver empathy and understanding, before giving honest and practical solutions. One of the things I love most about Knox Taxation and Business Advisory is that they make my life easier! Knox Taxation and Business Services’ regular Newsletters are really useful and their service is also very thorough, friendly and efficient.